From High In The Sky: Jot magazine 8 is Here! Jot magazine 8 is Here! There's a gorgeous, big, new issue of Jot magazine out this week. Just in time for Christmas. Kim Archer always pulls together a beautiful selection of layouts, Project Life spreads, hints and tips and this one has all of that combined with lots of festive cheer! A "right in the moment", just now layout using a photo from Me On Monday. Some of the Jot Girls took up the Bucket List challenge (which feels like a real privilege because they are wonderful scrapbookers, all of them) and their pages are in there to enjoy, too..
...along with lots of Christmas album ideas, some very cute tags to download and an inspiring gallery. Before I go today I wanted to remind you that * Christmas Club * is back this Sunday. Come, bring your Christmassy post and get festive. We'd love to hear any little Christmas story you've been hoping to record, or even some seasonal tips, or your favourite festive photo. Or you can start to write and see where it takes you . "At Christmas we..." All contributions very welcome. See you there? 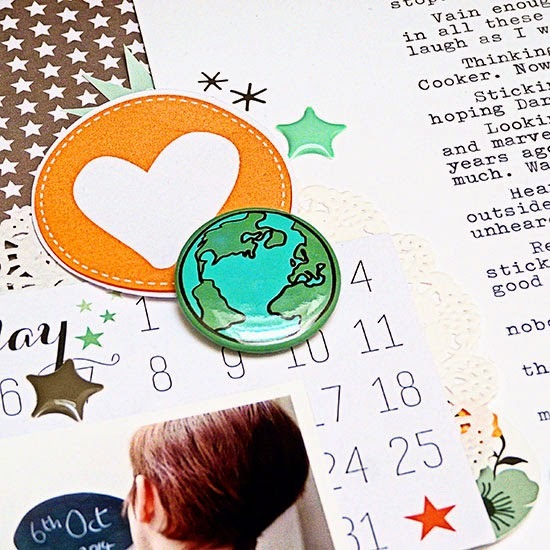 Hi Sian, great layout and such a good idea to record what is just a tiny part of your life. If I took selfies as good as yours I'd do something similar. Love the glasses embellishment :) Thanks for sharing. Can't quite believe that I haven't heard of this mag!!!! I adore that layout especially the clusters! Lovely layout....will pop and look at Jot. 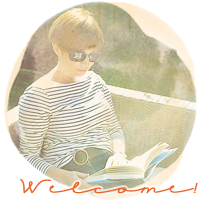 Wonderful in the moment page - you had me smiling about the gray roots and pondering the blogger question as well. A beautiful LO. 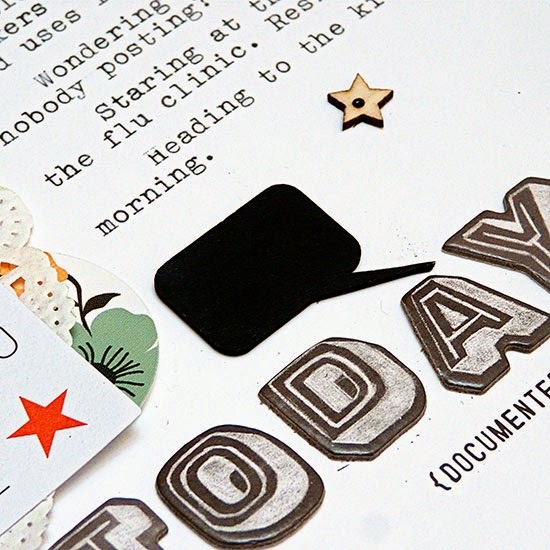 I love how the typed journaling is such an important part of the design. A lovely right now page! I'll have to download the new magazines when I get back home in a few days. Information overload!!! The only problem I have with Jot is that there is so much to take in and I haven't finished the last one yet! 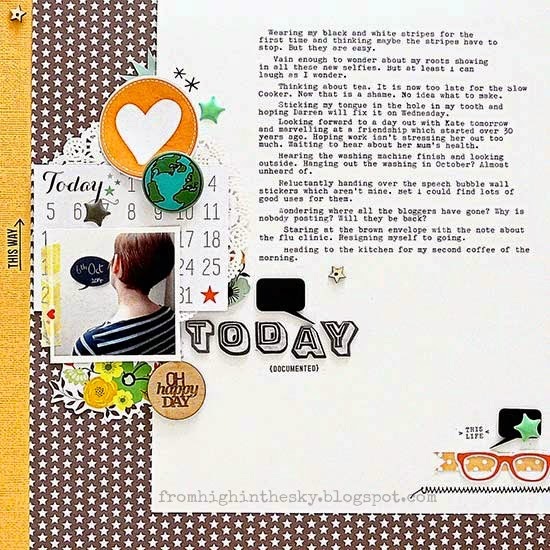 It's a great layout, and I love the journaling. Jot tends to sit on my desktop. I'm pretty comfortable with technology, but I've never quite adjusted to reading magazines on the computer. Maybe if I put it on my iPad . . .
downloading it right now, thanks for the reminder! !